Every month, many volunteers offer up countless hours of their time to fulfill the Girls Rock mission. And while much has been accomplished on the passion of our crew, there are things that volunteer hours simply can’t buy. Things like professional training for our volunteer ride guides, first aid kits, and database management software; all of which would help us in serving you and the rest of our beloved female riding community better. 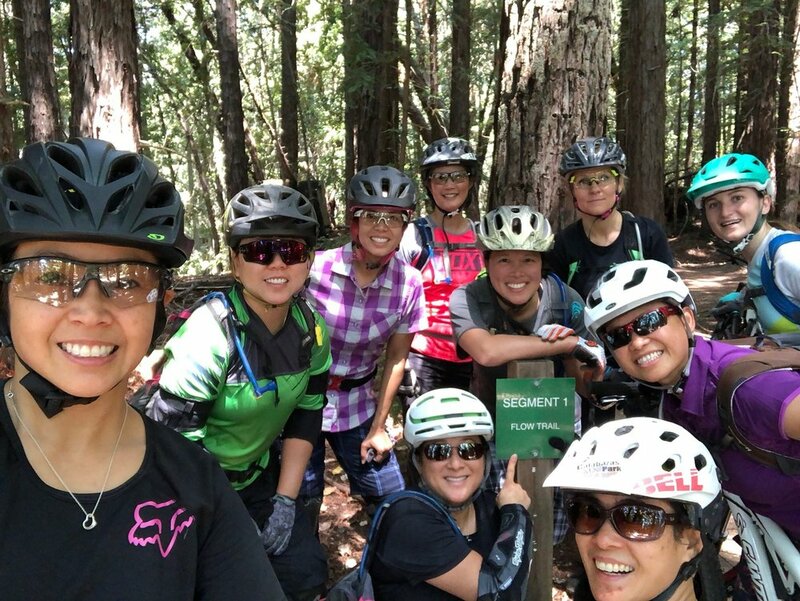 We’d also like to step up our community outreach efforts so that more women can experience just how liberating, empowering and life-changing mountain biking can be. As we grow as a non-profit organization, so do the needs of our tribe, and we want to make sure that important needs like insurance are met, while enhancements like rider skills programs are offered. There's a lot to be done for the good of our women, and we need your financial support. Look for our donation jar at our monthly rides, follow us on Facebook to receive updates, and purchase medical evacuation membership through CALSTAR for your household, friends, and co-workers. It's a win-win! Curious what your financial support would help fund? Click here to find out more. Girls Rock Women's Mountain Biking Organization is exempt from federal income tax under Internal Revenue Code (IRC) Section 501(c} (3). Donors can deduct contributions made under IRC Section 170. We are qualified to receive tax-deductible bequests, devises, transfers or gifts under Section 2055, 2106, or 2522. Our Federal Tax ID is #82-1239857.